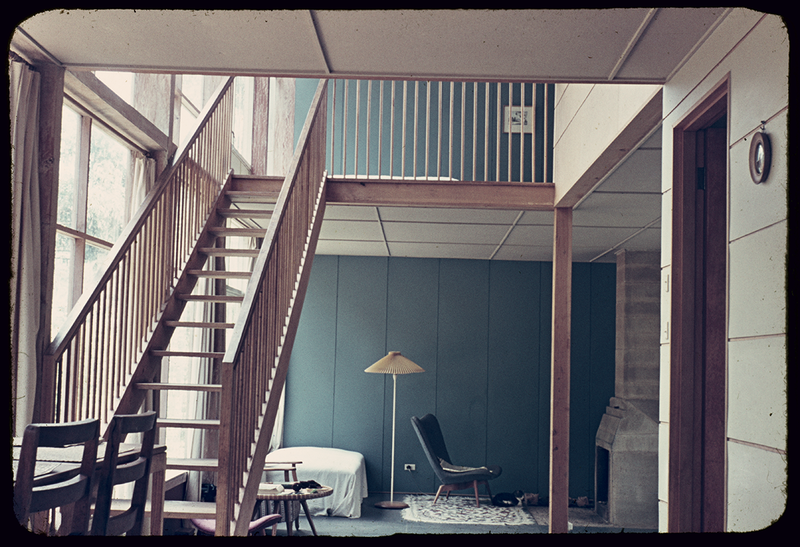 A free exhibition at the State Library Victoria will display photographs of Melbourne’s mid-century architecture for the first time. Opening Saturday 1 December 2018, 'Peter Wille: Out Driving' will feature small and large scale reproductions from the Library’s collection of more than 6,000 colour slides by architectural draughtsman, design enthusiast and amateur photographer Peter Wille. The exhibition will showcase a period of experimental design – from post-war austerity to the height of modernism – featuring the groundbreaking work of architects including Robin Boyd, Peter McIntyre, Kevin Borland, and John and Phyllis Murphy. It will also explore how the types of buildings in four areas of Melbourne reflect their environment. Suburbs will include South Yarra and Toorak in the south east, Kew in the east, Beaumaris, Aspendale and Frankston in bayside, and the outer suburbs of Eltham and Warrandyte. 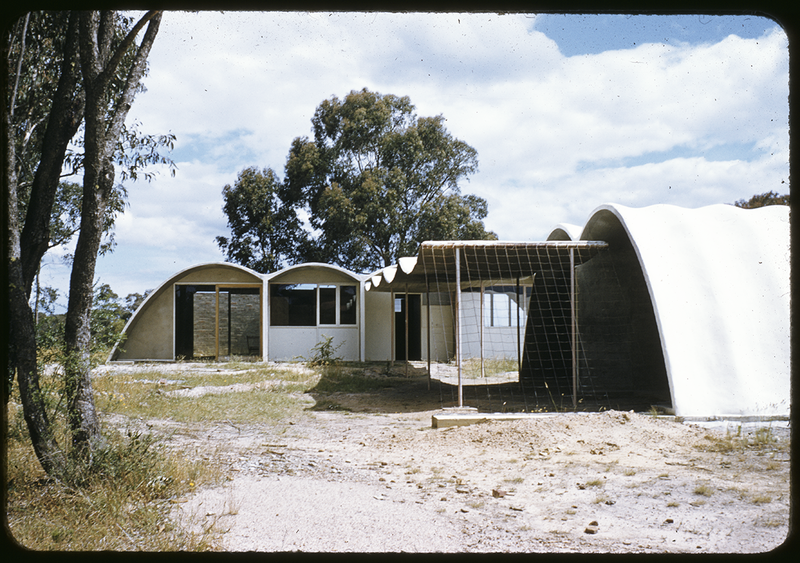 "These images give a unique and candid insight into a period of pioneering Australian architecture. Wille’s passion for design is evident in his dedication to amassing this significant survey of Melbourne’s mid-century buildings. The free exhibition will be open daily, with a curator talk on Tuesday 12 February.